Zombies! Run! The Zombie apocalypse is here! This girl zombie has a head start on all the other zombies and is coming to get you! 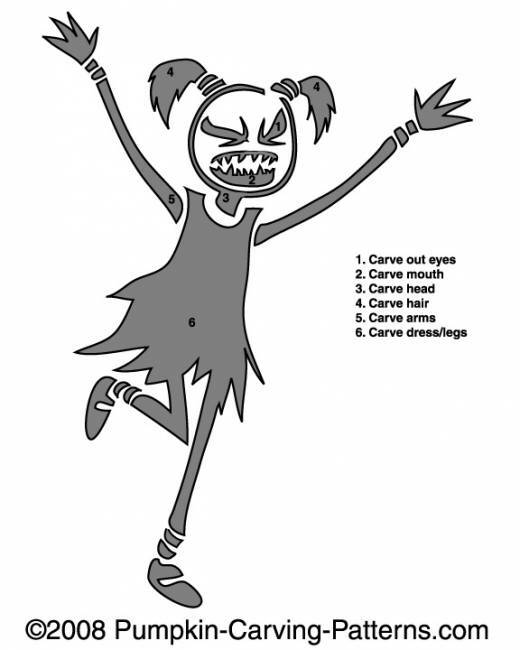 Watch out trick-or-treaters, this pony tailed zombie is not a harmless little girl!